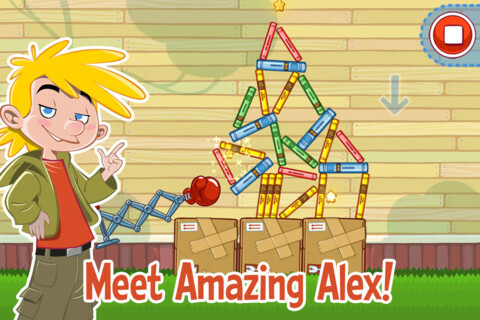 Rovio has proved there is life beyond Angry Birds by today launching its new puzzle-based games series Amazing Alex on iOS and Android devices, challenging gamers to complete 100 levels using 35 fully interactive objects. 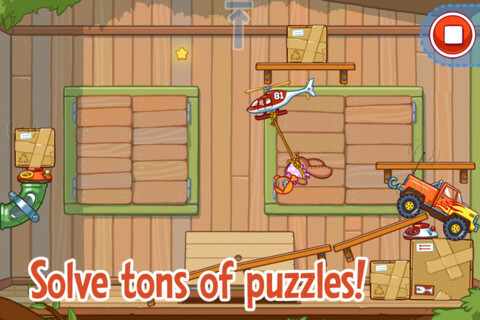 Priced at $0.99 for iPhone, $2.99 for iPad and available via three separate Google Play downloads (trial, premium and HD), Amazing Alex treads a familiar path as each of the Angry Birds games, which have now seen a combined 1 billion downloads across all platforms. 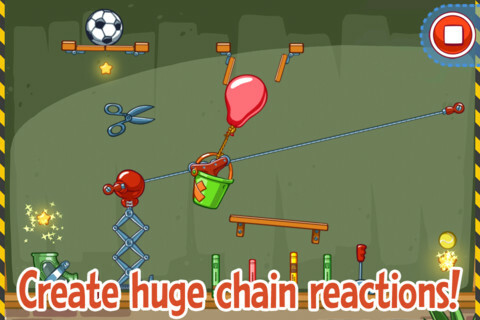 Rovio calls Amazing Alex its “amazing new physics puzzle game” that requires you to create chain reactions to complete each level. 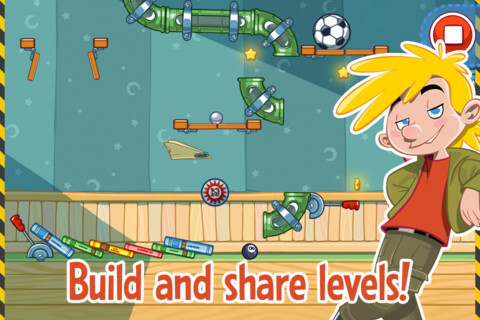 Switching it up a bit, Amazing Alex won’t just feature levels designed and shared by Rovio. Instead, the company provides 35 interactive objects for gamers to design and publish their own levels (similar to LittleBigPlanet on the PlayStation), meaning there will be a near endless number of challenges to overcome. Available on iOS and Android, Rovio says it will launch on Windows Phone, Mac and PC soon, following a similar launch pattern to Angry Birds Space, which topped 100 million download in just 76 days. We’re going to get that fixed as soon as possible, but for now you can resolve it by exiting the app, double-tapping the home button, holding your finger on the Amazing Alex icon and pressing the red button. That will quit the app, and you should be able to reboot it and play it properly.